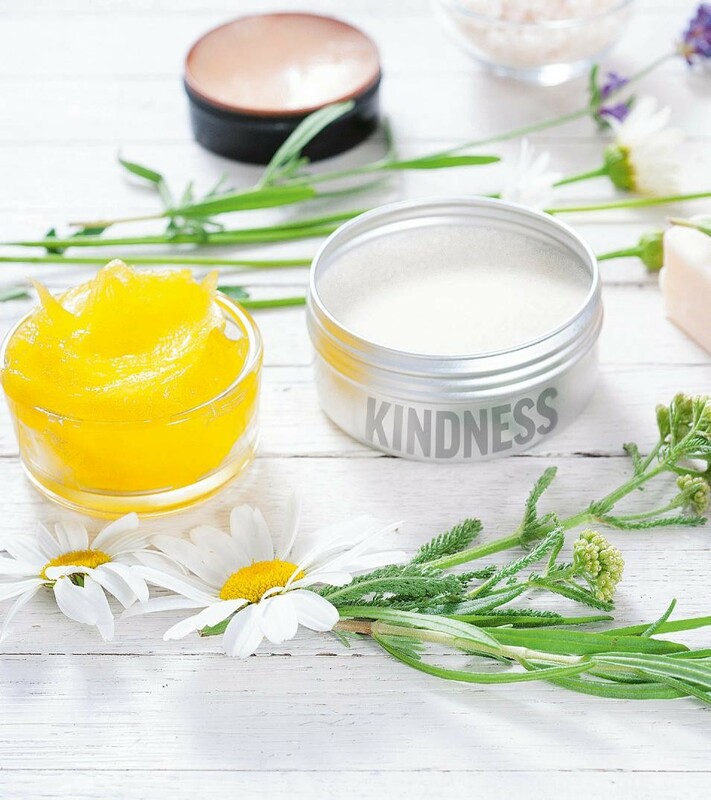 Here’s a way to look more attractive that doesn’t involve spending money on the latest magic beauty serum: be nicer. US research howed that when people were asked to assess the attractiveness of other people in photos, their conclusions varied depending on whether they knew the person – and what they thought of them. 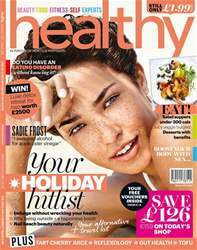 Embrace a #naturalsummer with the August issue of Healthy, which helps you maximise the wellbeing benefits of summer. We’ve rounded up everything you need to know for your summer holidays, including your summer beauty 'capsule' bag, plus why being outside = a natural happiness boost. Also, we've rounded up a whole list of salad supper under 300 calories to keep you trim, plus the best veggie burgers to enjoy at those BBQs. Read all about it – we chat to Sadie Frost on why she's swapped late night partying for morning yoga, and we catch up with Delicious Ella in her regular column. Find out more in the brand new issue of healthy. HAVE WE REACHED PEAK FOOD SCARE? COULD YOU HAVE AN EATING DISORDER WITHOUT KNOWING IT? WHEN I GET BITTEN OR STUNG? Why do I feel so dizzy after a jog? Do WELLBEING retreats REALLY WORK?